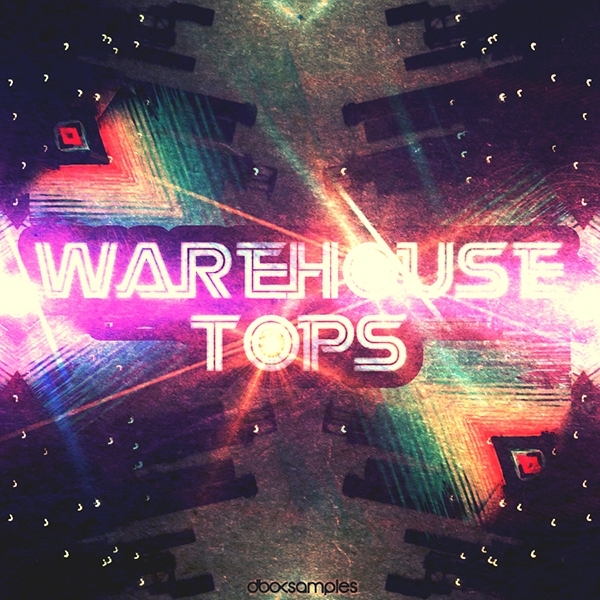 Warehouse Tops by dboxSamples is Soundware (e.g. samples or presets that load into other products). Warehouse Tops is a highly calibrated audio collection of the purest hi hat, snare, tom and percussive loops with no added kick drum. It covers a wide range of genres like Tech-House, Techno, Minimal, House, Deep House & Progressive. dboxSamples stirs up the tension with 124 Top loops to quickly start your project or shuffle up an existing song by dragging these "adjustable to any tempo" groove gems. This Xpak clears up the air within your beats creating more vibe, adding more grit, building up the tension before the drop or boosting the percussive elements with extra toms and modulated sounds. Xp07 has the acclaimed pedigree of pristine native 24-bits Stereo ACIDized WAV files that work with any DAW along with Apple Loops for Logic Pro and Garage Band. All our Samples benefits from the classic sound of analog equipment and stays away from middle of the road digital artifacts. Warehouse tops is the secret weapon tool for any modern producer who likes to play hard in the music production biz. You've been warned. 100 Top Samples @ 24-bits. Note: Kick sounds are not included in this Samplepak. To enhance your music creations match the sounds included in this pak with other Xpansion::paks to discover a magnitude of unlimited combinations.